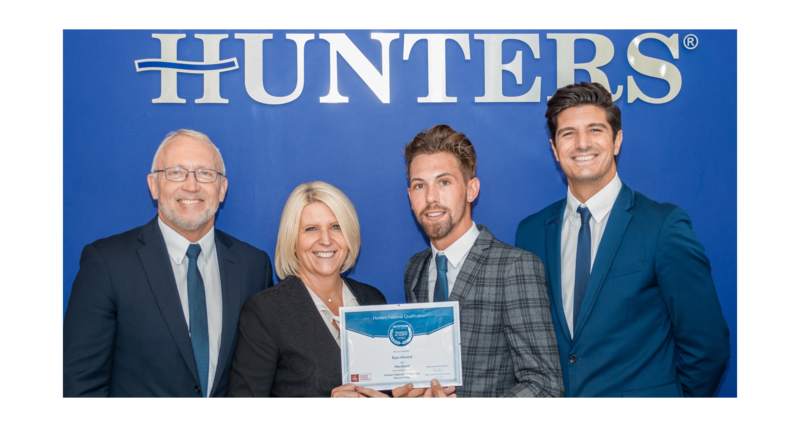 Hunters, one of the country’s leading estate agents, has developed a formally recognised estate agency qualification for its own network of branches. The qualification, believed to be the first of its kind within the property industry, combines all elements of estate agency and uniquely also includes how the training is applied. This means the training modules incorporate checks via Hunters own software to ensure excellence of execution at branch level. The training is endorsed by both the National Association of Estate Agents (NAEA) and The Association of Residential Letting Agents (ARLA). Covering sales and lettings, the new Hunters National Qualification comprises three levels which are dependent on the candidate’s role, knowledge and experience. 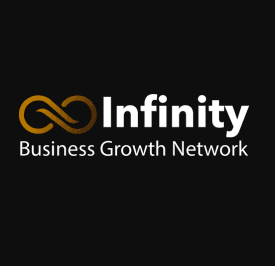 Divided into HNQ Award Sales and HNQ Award Lettings, HNQ Certificate Sales and HNQ Certificate Lettings and HNQ Diploma Sales and HNQ Diploma Lettings, the new programme will look to train all members of the team from administrators through to business owners. Entry level one has been designed to cover aspects such as lead generation, viewings and general law. Once level one qualification has been attained candidates have the opportunity to continue their learning process by enrolling onto level two and ultimately three, ensuring Hunters staff are continually supported throughout their career progression. Training comprises of a mix of teaching styles to include classroom training and e-learning, meaning all concepts work to link the candidate’s theoretical knowledge with active participation and training in practice, making the qualification an invaluable tool. The new initiative, which is open to all new Hunters estate agent employees and existing staff, offers a recognised qualification at each stage and provides candidates with the opportunity to apply for professional membership of ARLA or the NLEA. Launched early this year, the Hunters National Qualification has already seen a successful candidate complete the HNQ Award Sales; Ryan Almond from Hunters in Horsforth, Leeds. Hunters, which opened its first office in York in 1992 and its first franchising branch in 2006, now has a network of over 180 branches nationwide, with offices in a number of key regions across the UK including Franchises in London, Franchises For Sale Oxfordshire , Norwich, Middlesbrough, Franchises For Sale Manchester and many locations in between. 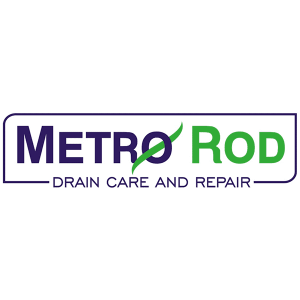 Its services cover residential sales, lettings, buy-to-let and investment, residential block management, land and new homes, franchising and other property related services. To find out more about the Hunters Franchise Opportunity, please click here.